Leandro Trossard has emerged as a surprise target for Arsenal in the summer transfer window. According to the football transfer rumours in British media, Arsenal are preparing move for Genk winger Leandro Trossard. The 24-year-old has two and a half years left on his current contract which expires in 2021. Leandro Trossard made 102 appearances across all competitions for Genk, scoring 34 goals and supplying 18 assists in return. 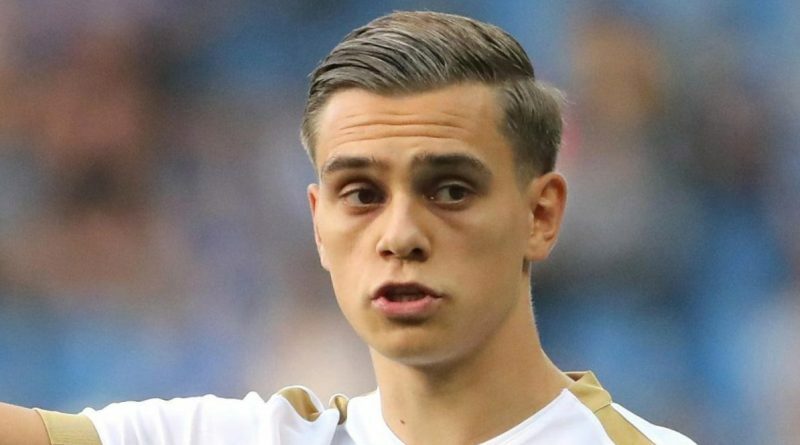 Leandro Trossard has represented Belgium at Under-16, Under-17, Under-18, Under-19 and Under-21 level, winning 28 caps. Unai Emery is looking to shore up his attacking options and Genk’s Leandro Trossard happens to be a target. Genk are reluctant to let Leandro Trossard go, but a big enough bid could persuade them to sell. Undoubtedly Trossard would be a fantastic recruit for Arsenal.